Payton added to the theme of fast times at Sandown Park last night with a flying 29.19 win. She sprung out of the widest alley to lead clearly, she then set a flying 18.70 to the back split and went on to win easily by 8½ lengths. As quick as her time was, her trainer Billy McMahon is very confident we are yet to see Payton’s true ability. “She’ll go better than that. She can break 29 (seconds). 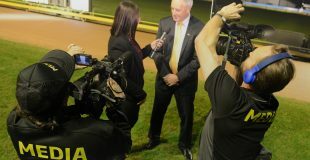 She’s only just starting to find her best,” said a bullish McMahon. 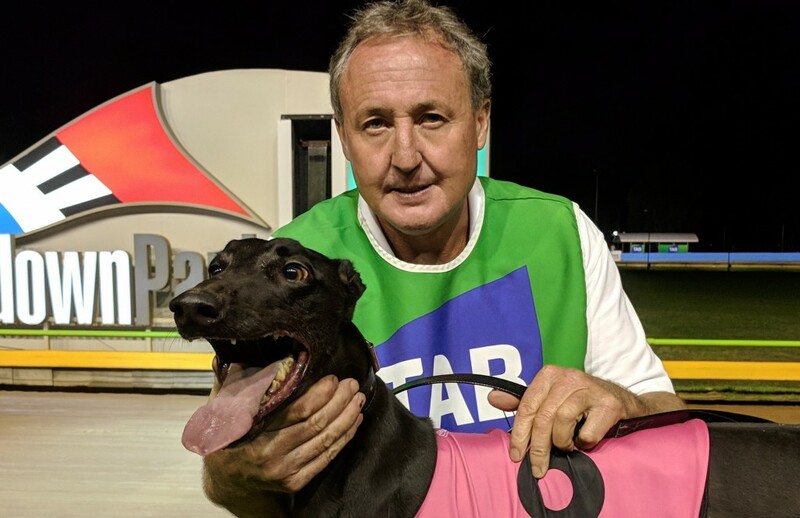 Payton spent almost four months off the track after an incident in the catching pen when defeating Blue Sky Riot at Sandown Park in November. “When they got into the catching pen she collided with another dog. She had to have time off, it was unfortunate as I think she would have won the Laurels and the Futurity in Sydney. McMahon claimed his first ever group race last December taking out the Laurels with Payton’s sister Dr. Mino. He and kennel hand Jenny Gill bred the litter and regard it as one of the best he has ever had. Payton’s winning time placed her 4th on on the 515m Speed Star standings, behind Elevated, Aston Dee Bee and Quick Jagger. In the race prior to Payton’s win Tornando Tears gave Miata’s long standing 715m track record an almighty shake.